There are several memorable floods in American history: The Pennsylvania’s Johnstown Flood in 1889, the Great Mississippi River Flood in 1927, and Hurricane Katrina flooding New Orleans in 2005. While water caused the damage for those floods, an unlikely substance was responsible for deaths in a very different kind of flood here in Boston. On January 15, 1919, more than two million gallons of molasses burst out of a tank in the city’s North End, and sludged its way onto the streets of an Italian immigrant community. Twenty-one were killed, and 150 were injured. In the century that has passed since the Great Molasses Flood (also known as the Molasses Disaster), the tragic and bizarre industrial incident with longstanding impact has become a historical staple, reaching a folklore-like status. 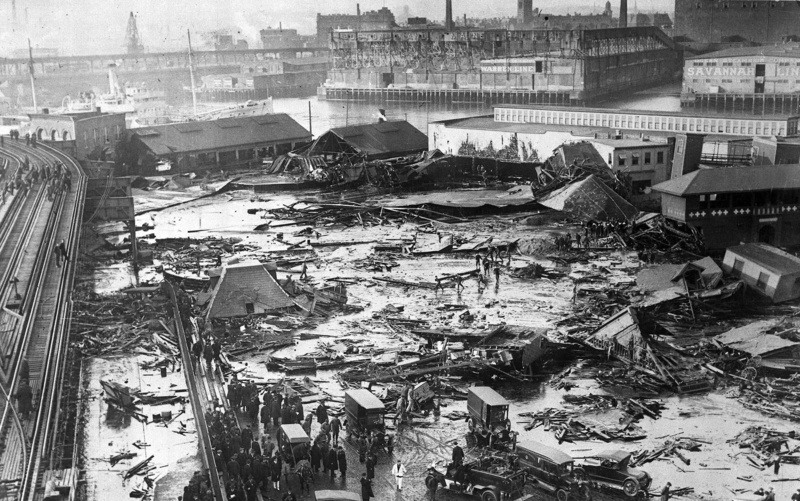 In Boston especially, the Molasses Disaster has amassed cultural relevance — so much that its 100th anniversary on Tuesday has unleashed a wave of events — and a beer to commemorate it. That reaction can explain why the remembrance party, at the time of writing, has almost 5,000 people interested in or going to the event, according to Facebook. The remembrance party features an acoustic performance from Mickey Rickshaw, standup and the premiere of the cartoon SexCoward from Dicky Stock, poetry from Liz Stan Blake, and photography from Chorale Miles. Besides the featured artists, additional comedians and musicians will perform. As for who suffered from the flood, it was the immigrant community. “These were not huge names, they were ordinary people, ordinary city workers, Italian immigrants who lived in the neighborhood,” Puleo says. “[In] this neighborhood in the North End where there were many Italian immigrants, and many of them were non-citizens who could not vote, [they] had very little to say about what went on in their own neighborhood at that time.” Compared to the immigrant advocacy organizations of today, Puleo said that back then, there were just a few individual advocates for Italian immigrants in the North End. Andrew Cohen, a musician in the band Hot Molasses, also pays respect to the sufferings of the immigrant community. 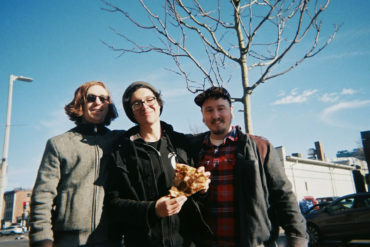 Cohen describes Hot Molasses as an “indie rootsy” band that settled into “indie rock.” “For me, calling our band Hot Molasses is a mix between the quirky piece of Boston local history, but mixed with the politics of we need to remember the people affected by the actions of big businesses, by the actions of people of power who end up using that power for their own advantage as opposed to thinking about the community,” Cohen says. 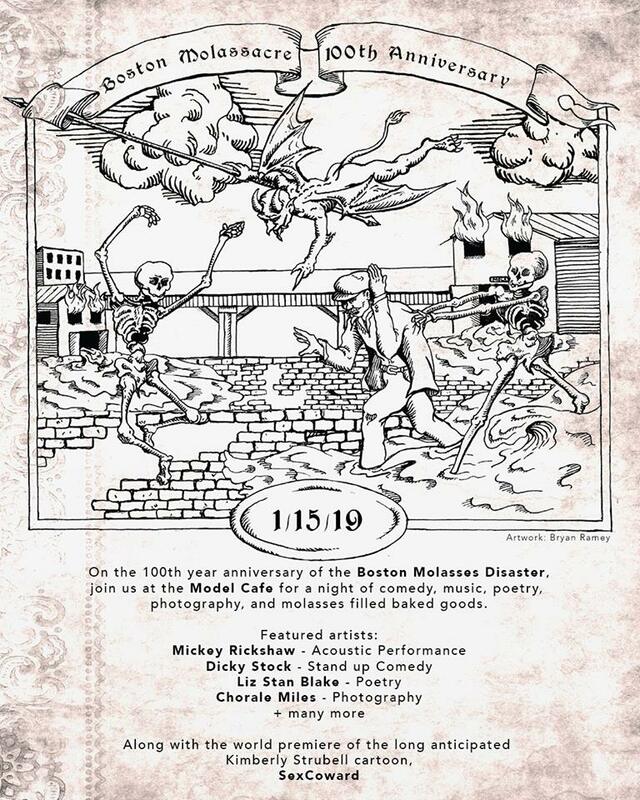 On February 2, Hot Molasses host the 100th Anniversary Boston Molasses Disaster Rock Benefit at Aeronaut in Somerville, raising funds for immigrant advocacy group Movimiento Cosecha. 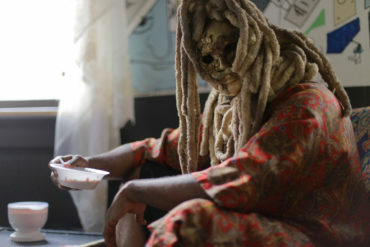 The show features Hot Molasses, Zepeng, and Alex Fam. 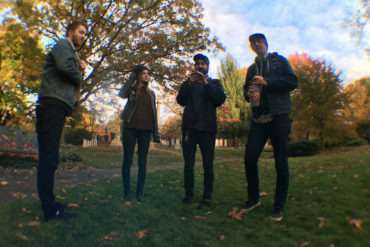 Since 2008, Hot Molasses have hosted a fundraising show for a local organization that “promotes the rights of disenfranchised and oppressed people” close to the date of the Molasses Disaster. “I think what gets lost is what always gets erased — the history of people of color in this country, the history of powerful people being abusive to the communities in which they are located,” Cohen says. Featured imagea via Wikipedia Creative Commons. Follow Olivia Deng on Twitter @oliviadeng1.